Programming Languages: VB.NET, Java, Velocity, C++, working knowledge of C#, PHP, and Perl. Database Technologies: SQL Server 2005, Access, mySQL, working knowledge of Oracle 10g. Platforms/Servers: Windows XP/2000 (Client/Server), IIS 6, Apache Tomcat. Managed complete redesign/development of the BD Diagnostics website (www.bd.com/ds). Site converted from a static HTML site to a dynamically generated database-driven one supporting 5400+ pages (3000+ unique products), and hundreds of related marketing and regulatory documents. Utilized many different technologies including a Lotus Notes back-end content repository, assisted with development of Java middleware layer, designed and developed front end layout in Velocity using Eclipse IDE, while conforming to corporate design guidelines. 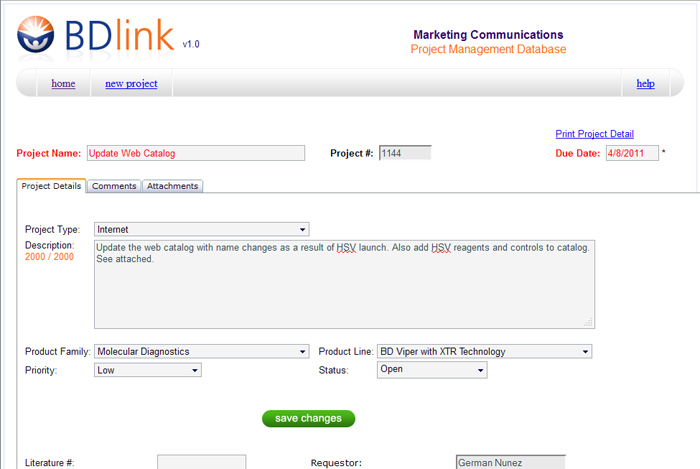 Site templates also now dynamically serve moble/PDA formatted pages. 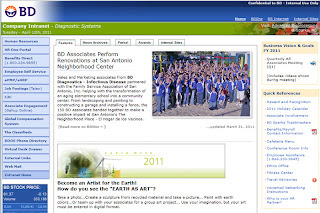 Redesigned local intranet site, including complete visual layout, cleanup/removal of old department sub-sites, implemented an AJAX tabbed interface and front page “blog” format. Also trained users on use of new page templates. Currently assisting with hardware upgrade to support migration to Microsoft SharePoint Portal software. Also maintaining front page content and marketing department sub-site. Assisted graphic design team with web-based event and trade show promotions, video/audio conversion for web streaming, and technical/software support for marketing videos and presentations. Supported field sales staff with conversion of Lotus Notes applications to VB.NET for Windows Mobile platform, deployed and configured PDAs and laptops in the field and provided ongoing technical support. Key developer during the redesign of the Prometric.com web site, using Microsoft Content Management Server. Responsible for initial site configuration and hierarchy, template creation for end users, and integration of existing stand-alone applications from original site. Tools used included Dreamweaver and Visual Studio. Training users on CMS web authoring and other developers on template design and code integration. 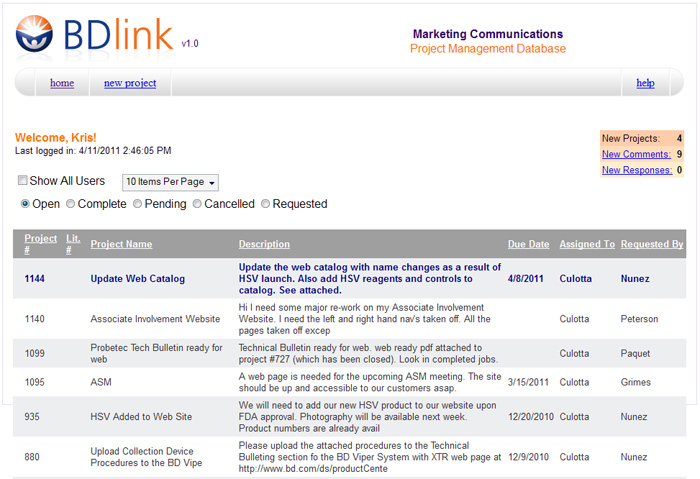 Maintained InsidePrometric, the company’s intranet site, including all content and new development. 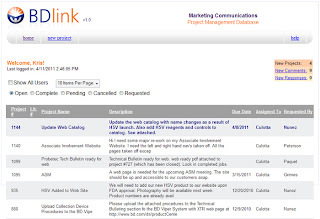 Designed and developed multiple intranet/internet applications, including project-management tools and basic content management (for intranet news articles and featured “link of the day” updates). Largest project involved converting existing paper-based scripts for the company’s call centers to a web-based format, saving approx. $400k per year in operating costs. Developed a centralized login component for users, used across multiple web applications. Component implemented using industry-standard SHA-256 data encryption to meet required security protocols. Project management skills include creation of project plans, requirements gathering, user/client interviews, and developing requirements and design specification documents. UNIX administrator for the team’s development and testing servers. Responsible for maintenance and minor fixes to existing public websites and modification and updating of mySQL back-end databases. Rapid prototype designing for new projects. Designed and developed a Visual Basic 6.0 application (using an Access database) that allowed employees to deliver custom tailored SAP training materials to clients more rapidly by maintaining a generic training materials database and automating the customization process for each specific client’s terminology and branding. 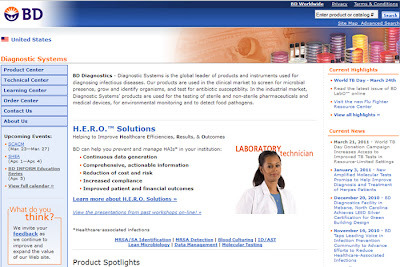 Expanded and maintained company intranet site using Macromedia Dreamweaver and Paintshop Pro. Assisted in extensive Y2K testing and debugging for online training and testing certification website. 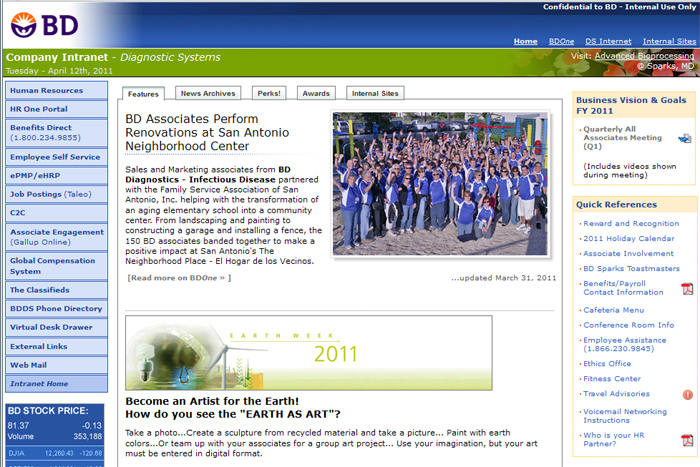 Designing websites using various technologies, off-the-shelf tools and graphics software. Tutoring users in computer hardware/software use. Custom-built computer systems, purchasing consultation, on-site repairs and upgrades for users. BD Diagnostics – Corporate training & certification in Security/Privacy Awareness, Financial Integrity, and Ethics in Business. pets. Actual evidence from pets in my family. Here's our wedding photos, and also the Hawaii honeymoon ones. I keep wanting to go back there all the time.